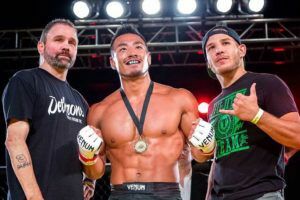 Hawaiian flyweight Rilley Dutro will make his promotional debut at Pancrase 303. 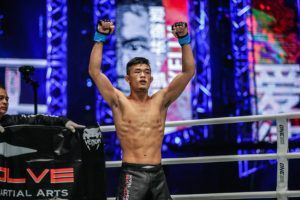 The PXC and Shooto veteran has been matched with Shohei Masumizu at Studio Coast on February 17th. 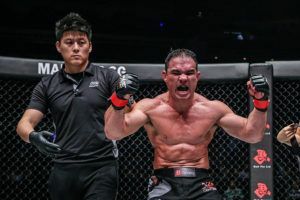 Dutro (13-4) has won seven out of his last eight fights and recently signed a long term contract with Pancrase. 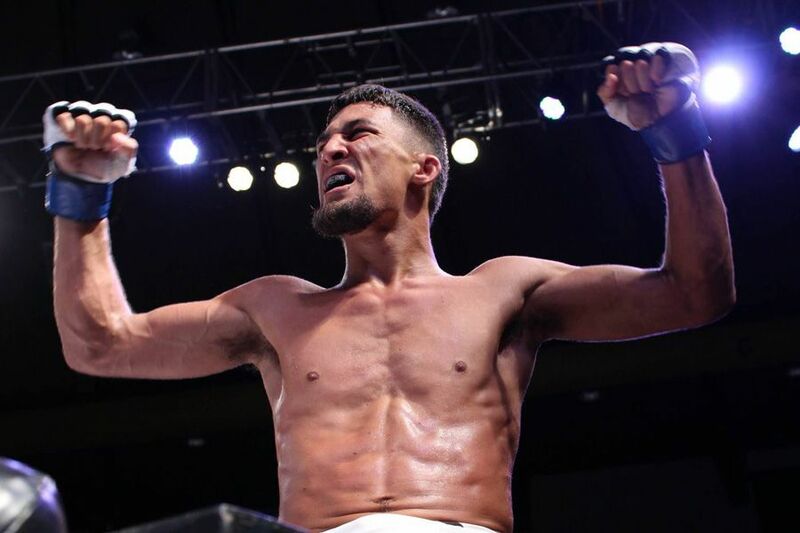 He already holds stoppage wins over Japanese flyweights Takumi Tamaru, Yusaku Nakamura and Kentaro Watanabe. 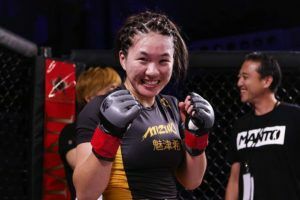 Masumizu (9-3) will be hoping to become the first Japanese fighter to beat Dutro. 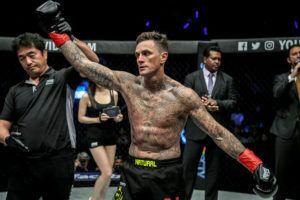 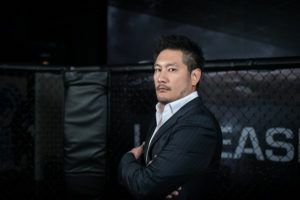 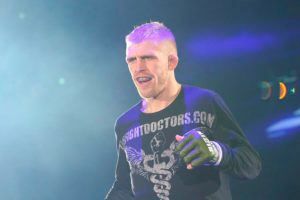 He has spent his entire career competing under the Pancrase banner, and will be fighting for the 13th time for the promotion. 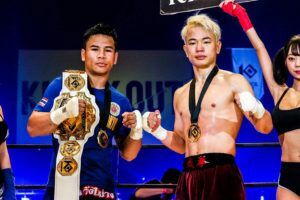 Two other fights have been added to the card which will be headlined by a bantamweight title bout between Kenta Takizawa and Rafael Silva. 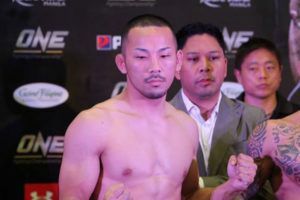 An all Japanese lightweight clash pits Yutaka Kobayashi (11-21-4) against Ukyo Abe (7-6-1), the former has won three out of his last five.